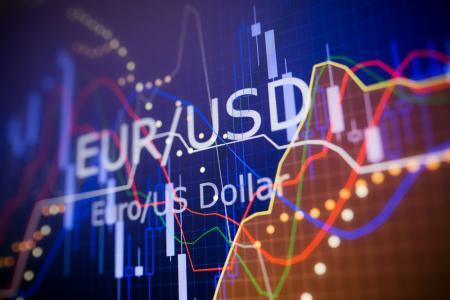 At 04:00 AM ET (0800 GMT), the euro was up 0.1% from late Friday in Europe at $1.1315, while the British pound was also a fraction higher at $1.3085 but still hamstrung by the continued political deadlock over Brexit. Draghi and other ECB officials were also cautiously upbeat about a recovery in the Eurozone economy in the second half of the year, something that economists say looks more likely now that the Chinese economy appears to have stabilized. Analysts at Nordea Markets said on Sunday they’re now targeting EUR/USD at $1.1650. Elsewhere, the dollar was also a fraction lower against the yen, but higher against the kiwi after some weak economic data in New Zealand. ]]>	https://i-invdn-com.akamaized.net/news/c8546285d7cb09a518ada8355a57a788_M.jpg © O Financista.